This batch of rare whisky drawn from the vaults by Dave Broom spans the spectrum in geographical and flavour terms, moving from the Highlands to Campbeltown, and from a gentle sense of faded beauty to an exploration of dark peatiness. We start with Longrow, Springbank’s peated variant, and the first bottling by the Scotch Malt Whisky Society of this distillery (number 114). 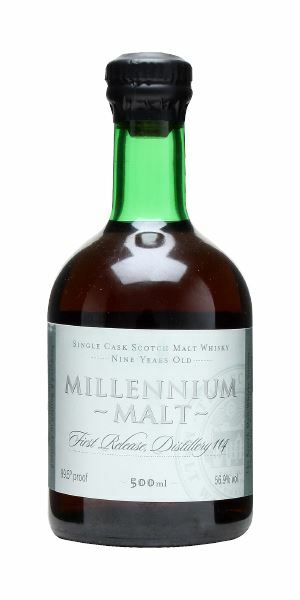 Distilled in 1990, it was bottled in 1999, at a time when millennium fever was at full-pitch. Broom is beguiled by its rich, oily, meaty character. Now we’re off to Speyside and the lesser-spotted Inchgower, one of the workhorse distilleries used by owner Diageo to supply its many best-selling blends. 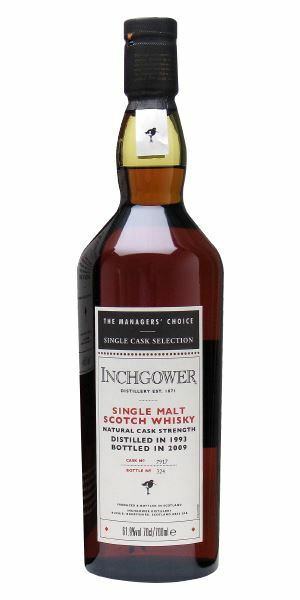 There’s no disguising Inchgower’s intensely spicy character, but the combination of active cask and spirit make for an off-kilter, sulphurous experience. 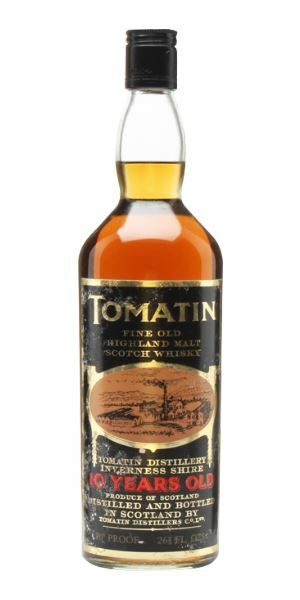 We end at Tomatin, and a faded bottling of the distillery’s 10-year-old expression probably bottled in the 1970s. Broom detects echoes of some beautiful whisky here, but its true potential remains frustratingly elusive, possibly because of bottle fatigue. Rich and typically oily with this mix of creosote, clove oil and a meatiness that moves into bay rum, campfire smoke and lightly roasted Assam tea. Water pulls out more coal tar soap. Really sweet, with an intense front palate that smooths into Olde English marmalade, Spangles and charred notes – burnt meat, charcoal embers, then the tarriness. There are some lighter elements, though – zesty peels, cooked plum. Water calms things down and accentuates this underlying dark fruitiness, along with creosol and a furrier’s shop. The Society’s first bottling of Longrow – and it was quite a way to start. After the wagons were circled and the fire lit, the dentist set up his tooth-pullin’ table. Dark in colour with a parallel density in terms of character: ripe dried fruits, resinous, teak oil, then a Demerara rum element backed with clove and ginger before a brief touch of bread-and-butter pudding with soft sultana. Spicier and more sulphurous with water. Big, with that gunpowder-like sulphur on the front. Slightly burnt and hotter than the nose suggests. Water dials that down, but brings out tannins and a slightly saline element at the back of the mouth. Water shows there’s some fruit and nut, but the tannins then bite. Cask-forward and hard to get balance because of the sulphur. Pirate ships firing on Buckie. Light gold. Precise, with some perfumed grass and a slight oiliness before a pure rose/geranium element, candied fruits and a touch of freshly sprayed Mr Sheen polish. Water accentuates the oils. Has maybe lost a little of its brightness over time, but there’s a soft element at its core, with some acidity. Slightly faded, but clearly well-made. Water brings forward more soft fruits, but it does dry quickly. Would have been a beauty when freshly bottled. Now showing a little bottle fatigue. A hay field after harvest. 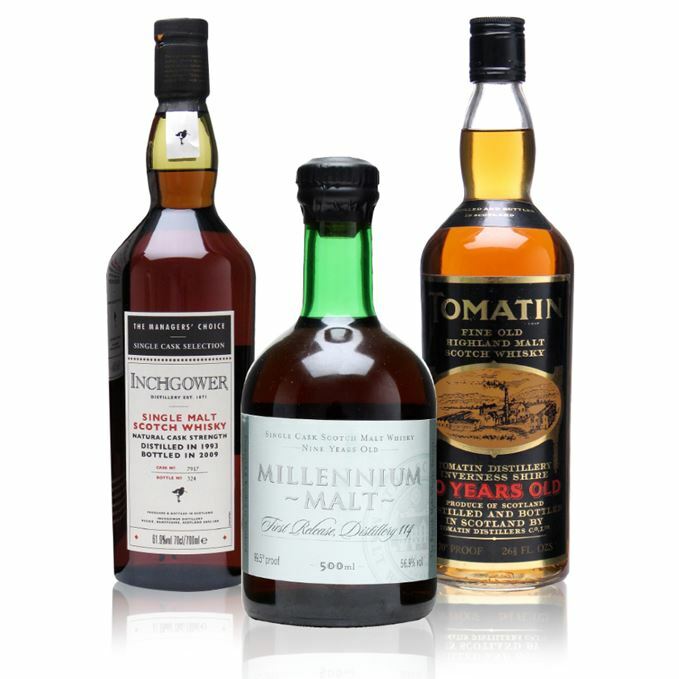 Rare Batch 25 22/08/2017 Dave Broom gets to know three rare whiskies: a 1990 Ardbeg, 1977 Brora and 1967 Highland Park.